Your attendance is requested at a General Meeting of PSSP that is required in order to pass a budget for the office and Executive Committee for this school year. Please come out on Wednesday the 21st to: George S Henry Academy from 4:30 – 6:30 at 200 Graydon Hall Rd. This is south of Fairview Mall, near Sheppard and the 404 in the east end. 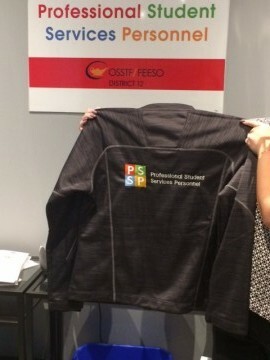 Come and see if you win one of two PSSP jackets to be raffled on Sept 21!